Business card magnets including FREE rounded corners. 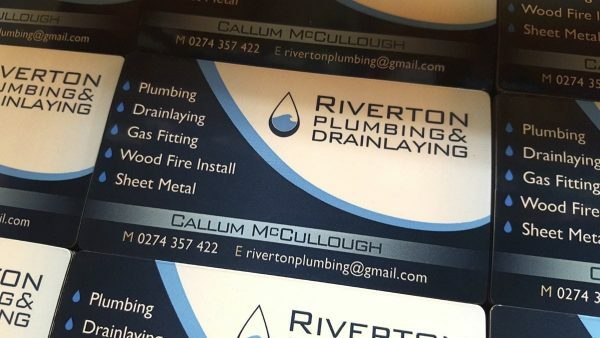 We make business card magnets for virtually every type of business – home service and trade contractors, advertising agencies, real estate agents, health care, councils and government departments. Pricing – Click the quantity to view additional prices. Choose your quantity to view pricing and click add to cart, that’s it! Call or visit us in person to discuss your needs, we are here to serve you! Visit our FAQ page, email, or call us to answer your questions. We are here to serve you! Are you looking for inspiration? Check out our Magnets and Pint Instagram or Facebook page to see our latest designs.